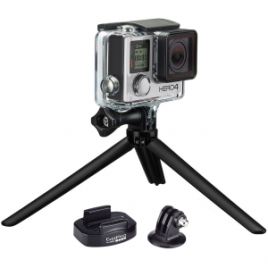 The GoPro Skeleton Housing is a minimalist housing for Hero 3 and Hero 3+ cameras. 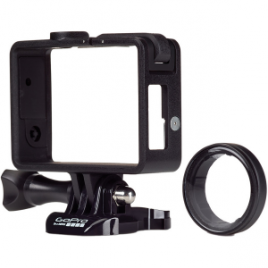 It offers side panel access for camera ports, providing the capability for live-feed video, charging, cooling, and enhanced audio capture. 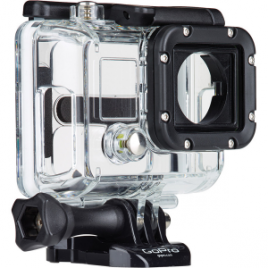 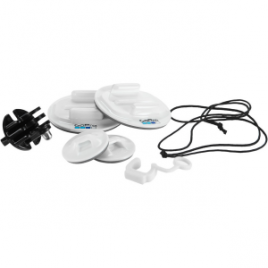 The housing isn’t waterproof, and it should only be used in dry conditions…. 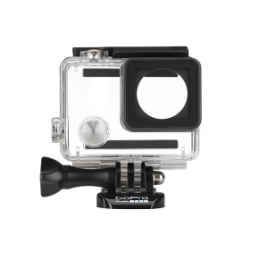 The Frame is GoPro’s smallest, sleekest, and lightest mount, with unbeatable audio capture and full access to all your camera’s ports. 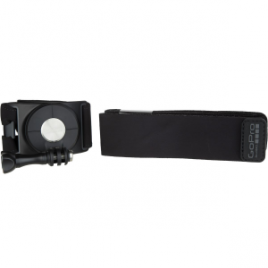 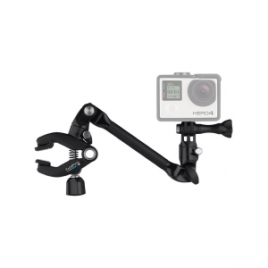 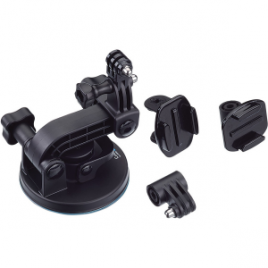 It’s compatible with GoPro BacPacs so you can attach a touch screen or battery pack, and includes a protective cover to keep your lens from getting scratched. 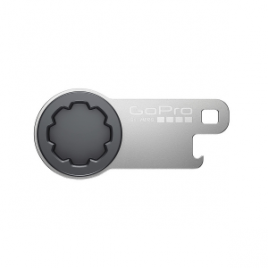 Replace the lost or broken frames for your HERO4 Session, or simply prepare for the worst, with the GoPro The Frames (For HERO4 Session). 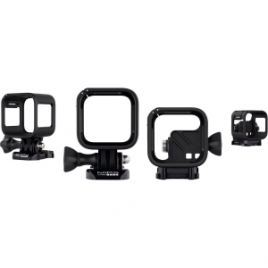 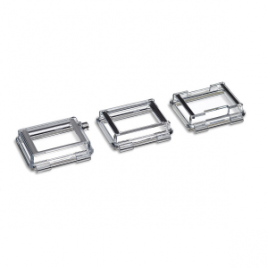 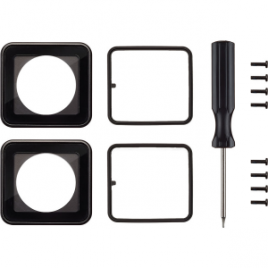 This kit includes both a Low-Profile Frame and a Standard Frame to cover all your bases.